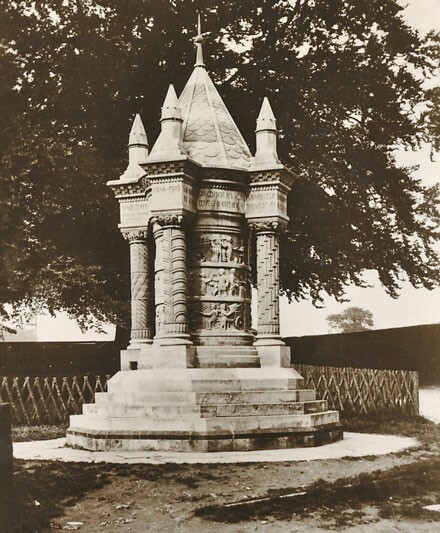 This striking First World War memorial, situated near to Sledmere House on the Yorkshire Wolds, tells the story of the pole wagon drivers who signed up to Sir Mark Sykes’s Wagoners’ Special Reserve. Tuesday, 24 March 2015 at 7.30pm. Bishopthorpe Methodist Church. £3.50 to include light refreshments.